Do you want to spend less time in front of a computer and more time behind the lens? Of course! 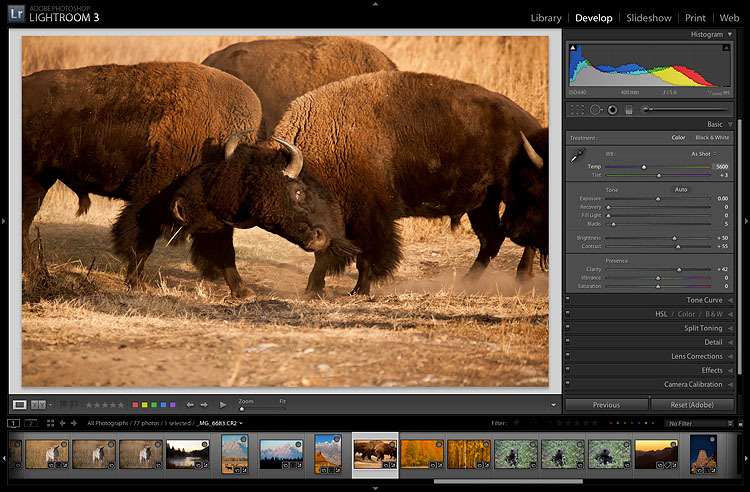 With Lightroom you can quickly import, process, manage and showcase your images. This course will show you how organizing and adjusting images in Lightroom makes photo processing and management easier than ever. This course is targeted towards beginners who have some familiarity with the program, as well as beginners looking for a new way to organize and enhance their ever growing collection of images. 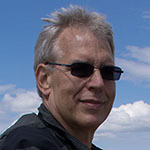 Lightroom is chiefly a program designed to improve photographic workflow, and the techniques taught in this course were designed with that in mind, from import through export. Jan Silverman's Passion for photography began in high school, where his talents were quickly recognized when he was asked to become the class photographer. He developed all of his own black & white prints in a "dark room" in his home. After earning two engineering degrees followed by a successful career in high tech marketing, Jan shifted his attention back to his real passion...photography & printing. Today he is a professional photographer, printer and instructor. His clients are primarily professional photographers whose prints are displayed in galleries, studios, and office buildings. Jan uses only the highest quality archival material for his finished product, and his clients have come to depend on him for his superior work. 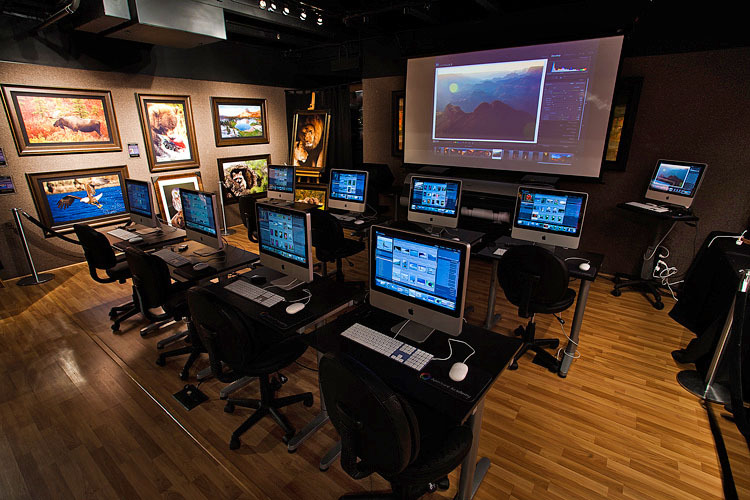 He also teaches courses on digital printing at Aperture Academy, in which the photographer learns how to create high quality printed images from their own printer. Additionally, Jan makes himself available for personalized instruction and calibration services, as well as the use of his own professional equipment.